Before robot explorers, spacecraft, space explorations and the technology that we have now for continuing missions, we required telescopes on the ground from Earth to understand where we can go and how we would get there. Without space telescopes, an idea that was formed from old telescopes that humans have been using for hundreds of years, space travel could never have been possible. 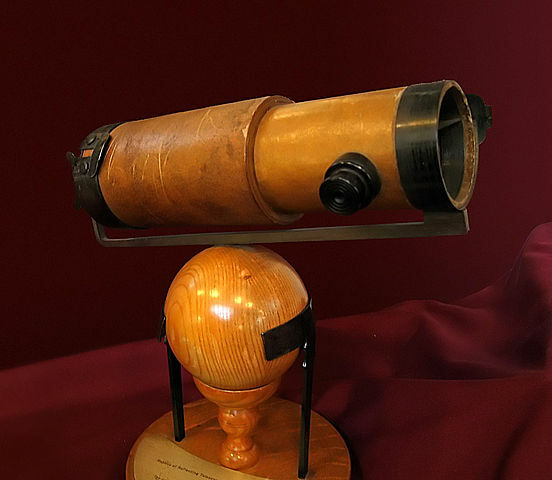 Great astronomers like Galileo and Newton used the idea of a normal telescope that was used on land and at sea, and pointed them at the sky in order to observe the stars. Since then, advances in technology have made telescopes much better and much easier to use. It’s really amazing how far we have come. In the last 50 or so years, astronomers have launched and used telescopes that are actually already based in space. These super technical telescopes when launched into space stay there for a long time and work to collect light from all types of distant objects in space. The telescopes beam back light and data that is amplified from millions of miles away. It’s amazing what these telescopes can pick up. These telescopes really do tell so much about the universe. The most best known and famous space telescope is the ‘Hubble Telescope’ that was named after astronomer Edwin Hubble. The telescope was launched into space on 24th of April 1990. 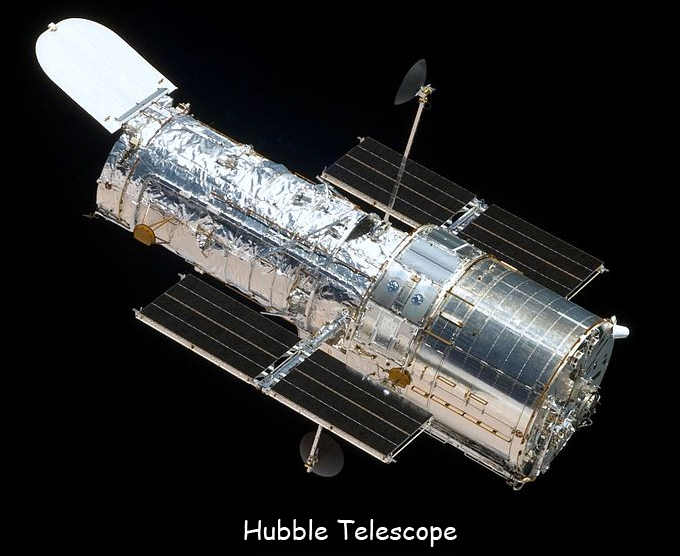 What is so special about Hubble is that it’s the only telescope that was built to be repaired and for new parts to be added to the telescope. The telescope has been serviced a number of times – Just like the way your family car is serviced. Hubble is very special and built to last. 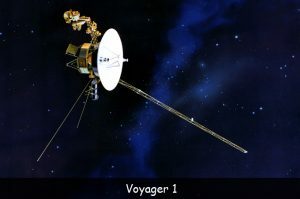 There are other telescopes that have been built and launched to actually see further than Hubble, but they are built for different reasons and gather different types of information. These telescopes serve different missions. With that, since Hubble, other different types of telescopes have been launched. 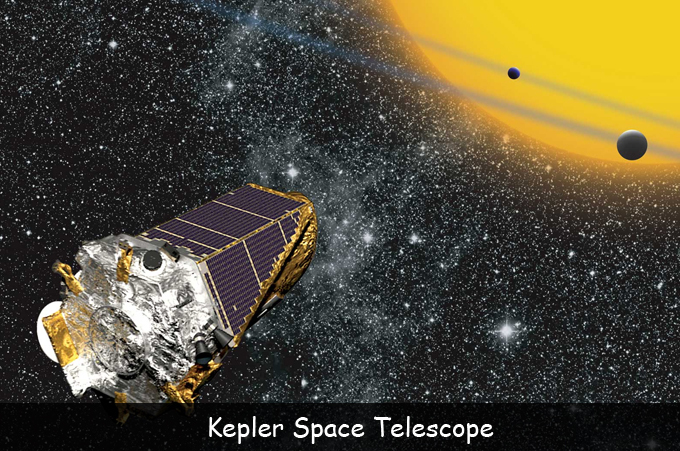 Like Spacecraft / Telescope Kepler, that was named after astronomer Johannes Kepler. This moving space telescopes particularly takes images of planets. The successor to Hubble is the ‘James Webb’ telescope that will be launched in 2018. This telescope is more advanced and will move through space 1 million times further than Hubble, and works not only through light beams but with infrared beams. These beams will look deeper into the universe and will measure light from old galaxies that were formed just after The Big Bang. # 1. Space telescopes have helped confirm more accurately the age of the universe. # 2. 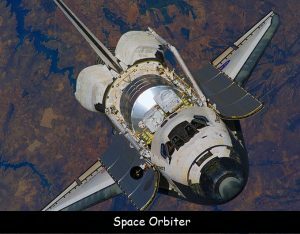 Hubble cost $1.5 billion dollars to build. # 3. Hubble receives its energy from the sun through two large solar panels specially built to the telescope. # 4. The Kepler telescope has the largest camera ever launched into space. # 5. 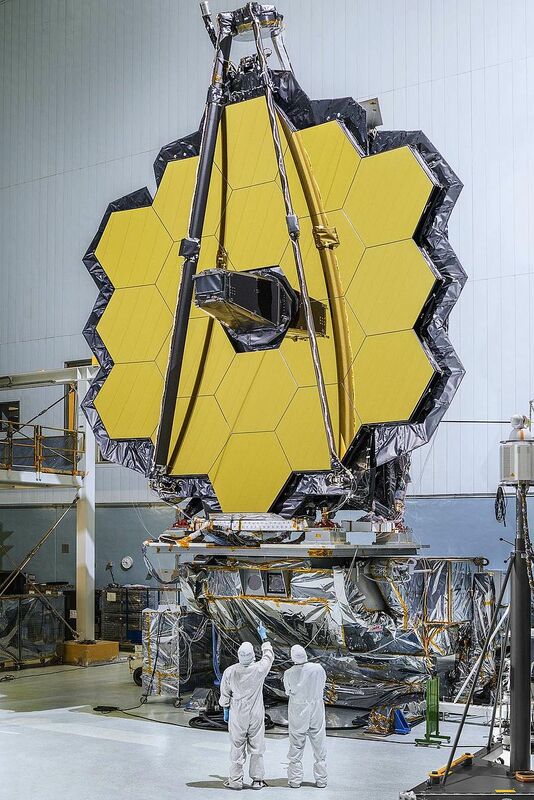 The James Webb telescope is 100 times more powerful than the Hubble telescope. Q. Who were the two great astronomers that pioneered telescopes? Q. 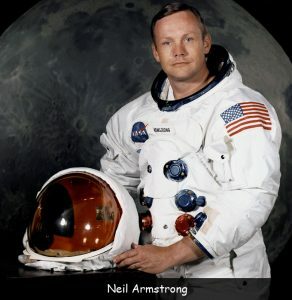 What date was the Hubble telescope launched? Q. How much did the Hubble telescope cost? Q. Name the telescope that is the successor to Hubble? Q. 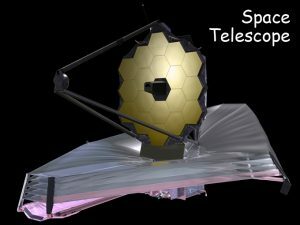 How many times further will the James Webb telescope see into space? Key Vocabulary Universe. Space. Travel. Stars. Earth. Astronomers.